Mr. Keisler has been practicing law since 1989. 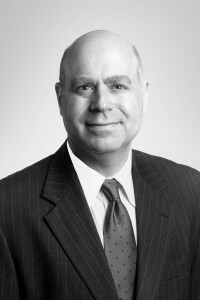 He is a member of Hill Hill Carter’s Kentucky office where he is part of the firm’s national health insurance mass tort and pharmaceutical antirust practice. Bob has extensive experience dealing with of all types of healthcare subrogation and recovery matters, including experience involving ERISA (fully-insured and self-funded groups), FEHB, Medicare Advantage, and Medicaid plans, as well as Property & Casualty, Stop Loss, and other recovery issues.